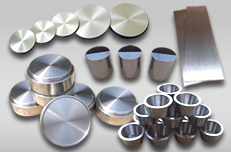 Founded in 2010, Zhuzhou Zhongtuo New Materiall Co., Ltd. (hereinafter referred as ZT) specializes in the development and manufacture of products made from tungsten, molybdenum, tantalum, niobium, rhenium and their alloys, and is also a recognized leader in the deep processing industry of these materials. 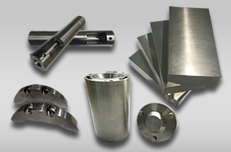 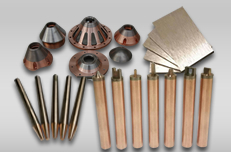 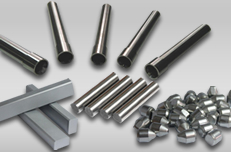 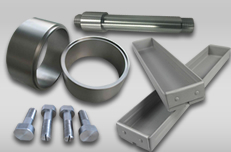 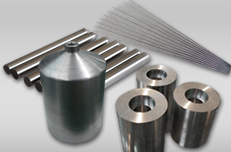 Tungsten rod, sheet, crucible, target, molybdenum rod, sheet, target, copper tungsten alloy, tungsten heavy alloy, tantalum plate, tantalum target, niobium rod, plate, etc., are our company's main products. 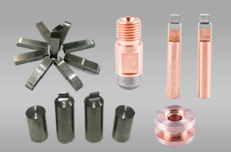 And our products are mainly exported to United States, Russia, Germany, South Korea, Japan, France, Brazil, Poland, Italy and other international markets. 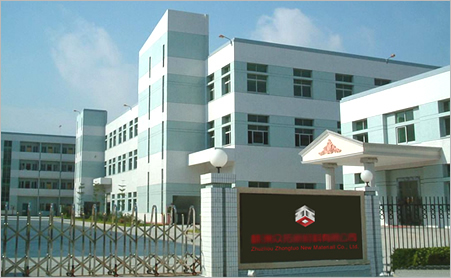 HuangHe south R.D TianYuan District, Zhuzhou Hunan P.R China.